LUX-Located at the steps of the PA State Capitol w/walkability to downtown restaurants, parks & museums. 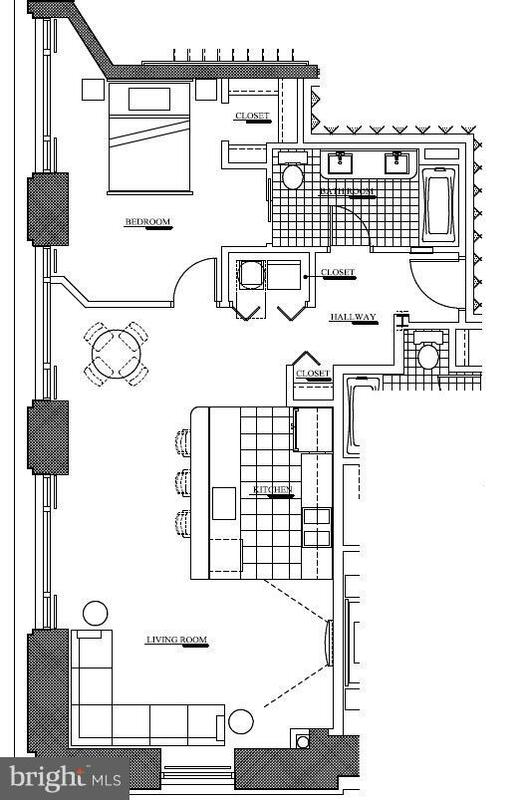 6 floor plans/42 units. 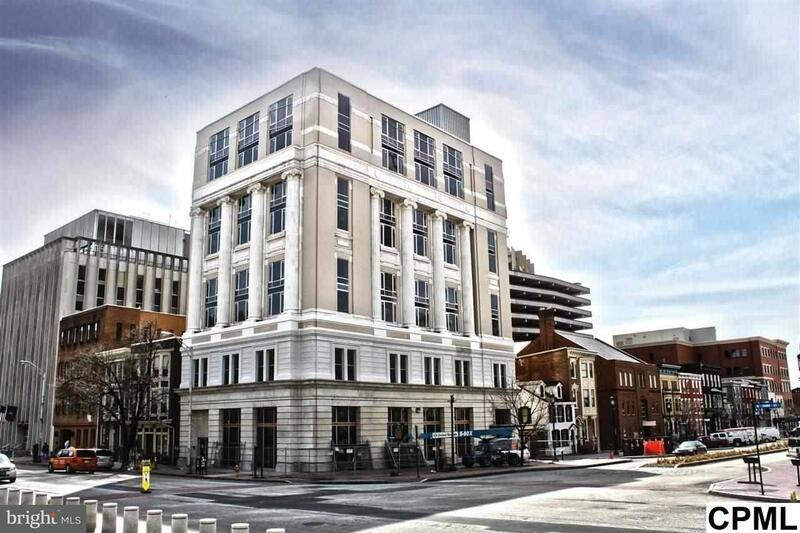 "The Harmony" offers windows extending to the floor w/ spectacular views of the Capitol & downtown Harrisburg. Beautiful granite counters, SS appliances, custom cabinetry and flooring. Rooftop patio, fitness center, community lounge, washer/dryer unit, secure entrance, pet friendly.